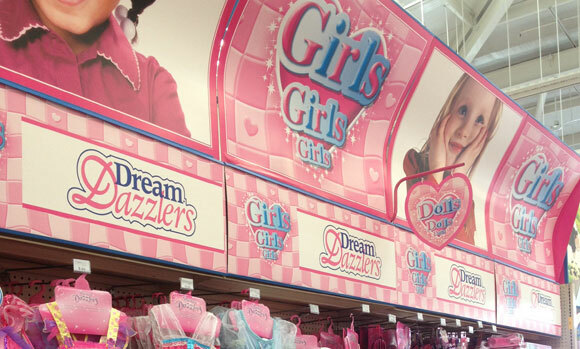 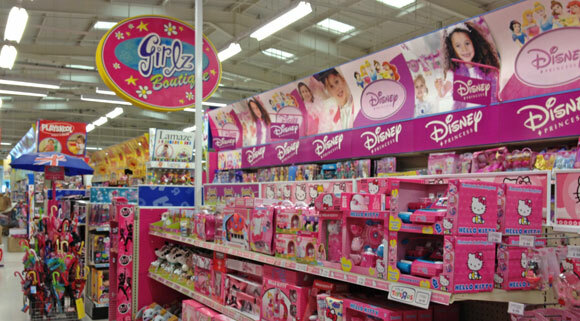 Toys R Us: Did they get it? 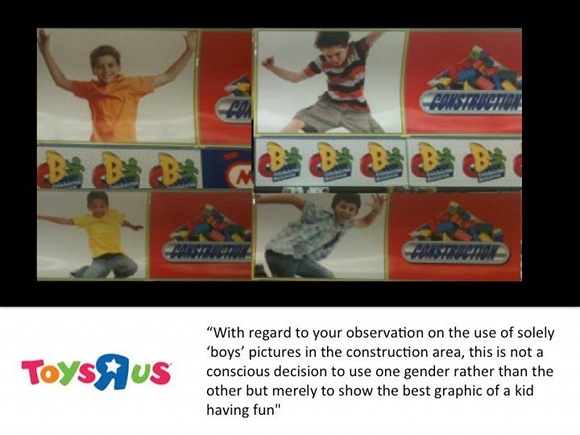 We’re genuinely pleased that the Managing Director of ToysRUs has taken time to engage with the campaign, but we’re disappointed that it seems they’re not really getting it yet. 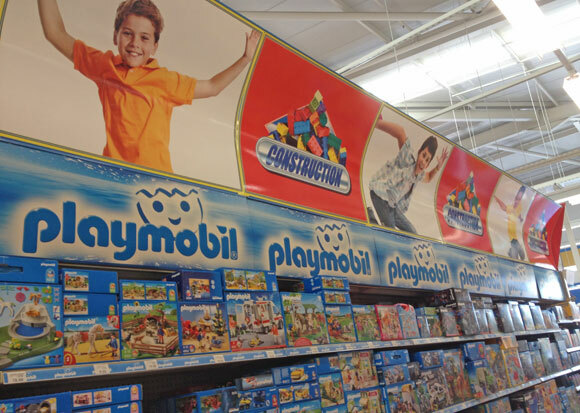 ToysRUs is a massive player in UK toy retail, so we’re keen to meet with them to discuss their how they promote and display toys in their stores and online.